Jurassic Park is frightening in the dark. Just some rain and some jungle sounds to feel like I'm sleeping in Jurassic Park. 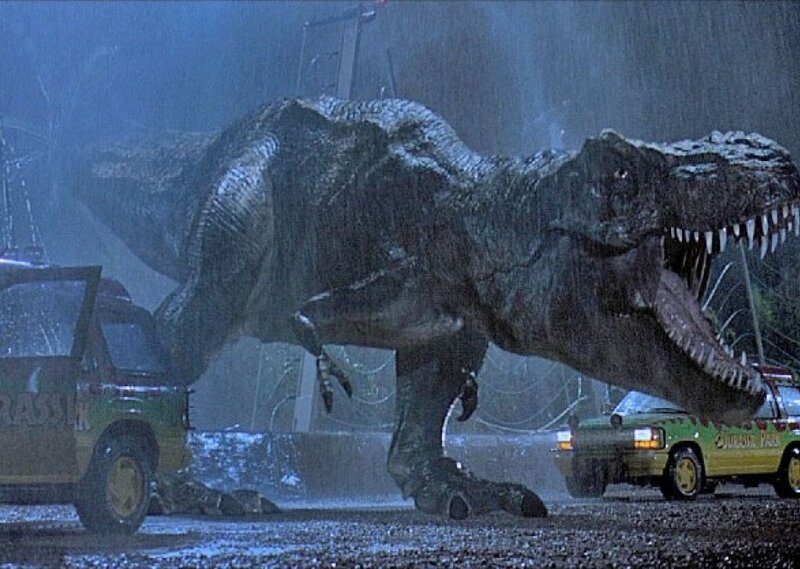 License details for "Jurassic Park"